Don’t fail because you haven’t got the right support! You’re great at what you do, and want to build a great business. But as well as finding customers and getting paid, you need to know about pricing, branding, market research, IT, trademarks, bookkeeping, funding, cashflow, insurance, marketing, social media, PR, time management, planning, motivation, hiring, outsourcing, systems, processes, exit planning and more! Where do you go for unbiased help you can trust? Too many small businesses fail because they don’t get the right support and information – but it doesn’t have to be like that! You can have your dream by getting access to experts in every aspect of running a business – on demand. Drive The Network bring a whole community of experts together to share the very best learning resources and to support you whenever you need it. As well as building a great business, our members build a trusted network that, time and again, proves to be priceless! “We know what it means to put your hopes and dreams into a business (not to mention your life savings!) and we want to make sure you succeed and build a business that gives you a great life as well as a great living. 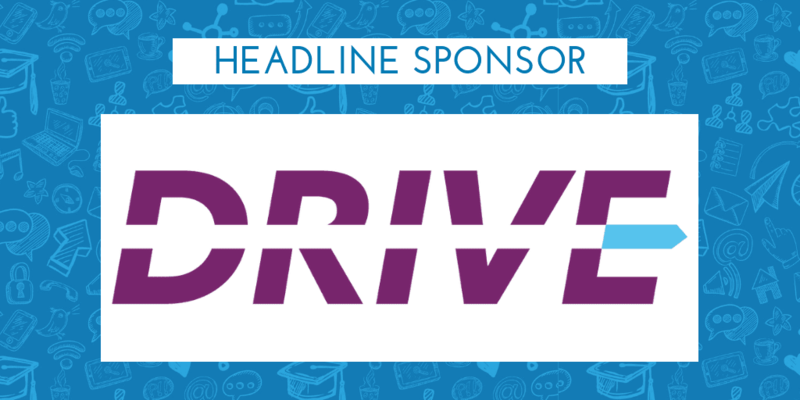 Drive, the Partnership Network, is a dynamic learning and support network for people growing their own business. Members have opportunities to showcase their expertise in their public forum and the Drive Learning Hub and to actively support each other in a private forum. On-line networking makes it easy for members to connect from wherever they’re based, and to contribute or request help at times that suit their circumstances. All members have access to individual mentoring from Drive Founder and business mentor, Ann Hawkins, who is co-author of the best-selling book, New Business, Next Steps, published by Pearson, and the creator of the acclaimed Work Smart Not Hard programme. Members say that the most valued part of their Drive membership is to have easy access to a wide range of knowledge from a trusted peer group precisely when they need it, and the working relationships that develop as a result. Find out more about Drive The Network and become an online member for free!